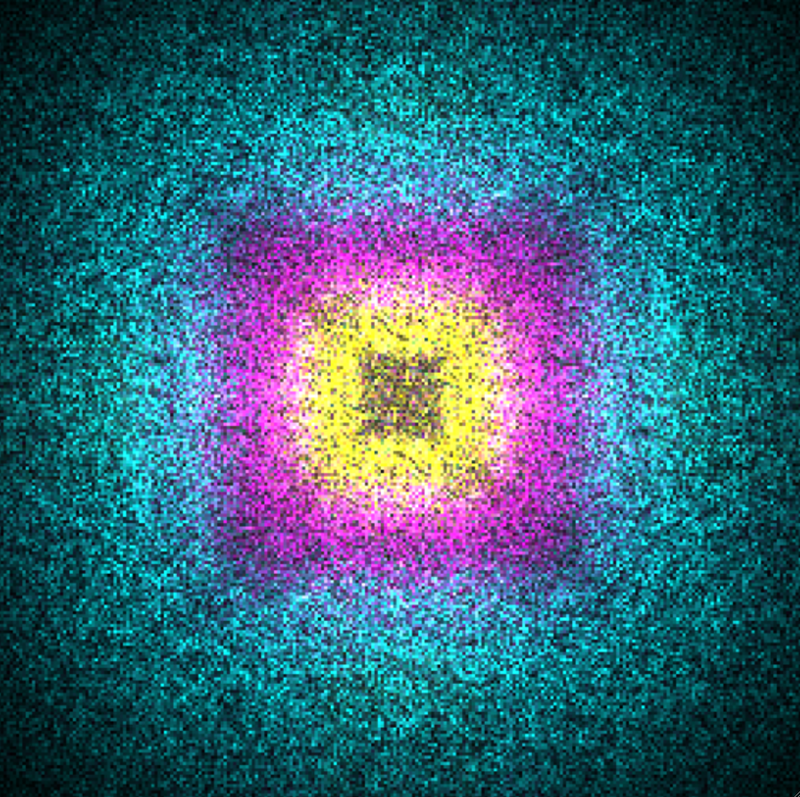 Noise functions are an essential building block for writing procedural shaders in 3D computer graphics. The original noise function introduced by Ken Perlin is still the most popular because it is simple and fast, and many spectacular images have been made with it. Nevertheless, it is prone to problems with aliasing and detail loss. In this paper we analyze these problems and show that they are particularly severe when 3D noise is used to texture a 2D surface. We use the theory of wavelets to create a new class of simple and fast noise functions that avoid these problems.